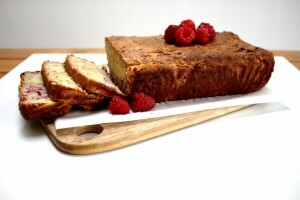 Raspberry loaf - Gluten, grain and refined sugar-free. 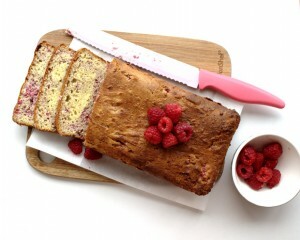 This raspberry loaf is so delicious with a cup of tea or coffee. I’m a big tea drinker. I know that caffeine in large doses is not good so I try as best I can to limit my consumption. However, I am one of those people that gets great comfort from a nice hot cup of tea. My entire family are big tea drinkers. It always seemed growing up that no matter what happened, we gathered around to enjoy tea and cake. I guess you could say that even now, gathering around the table with my own family for tea and cake is my favourite place to be. My husband wasn’t a big tea drinker before we met but it is safe to say that I’ve converted him! My mother-in-law makes fantastic tea bracks and madeira cakes. 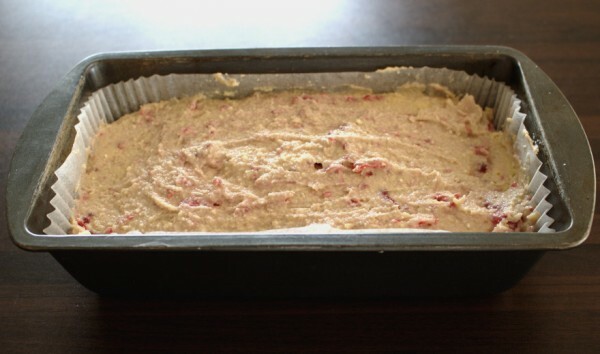 This raspberry loaf is an homage to them in some way. I thought the addition of the raspberries would be delicious and it was! The texture of this loaf is not unlike a “normal” loaf and tastes great on its own or smeared with your favourite nut butter. I like to make a batch of this and freeze it in slices. That way they’re ready to pull out for snacks when I need it. Alternatively, I make a loaf and we pretty much devour it within a few days. 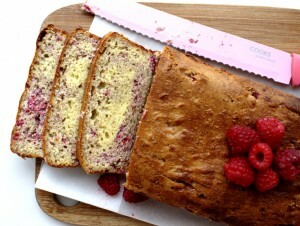 When I started the Specific Carbohydrate Diet (SCD) first, I could only have dreamed of eating something like this raspberry loaf. I really thought I was destined for a life of boring and bland food. Almost two years on, I have no regrets and few cravings for my “old” foods. Of course, when I see someone having a freshly baked French pastry, my heart skips a beat but it is short-lived. Cravings pass quickly but the healing that comes from a diet like SCD will hopefully last a lifetime. 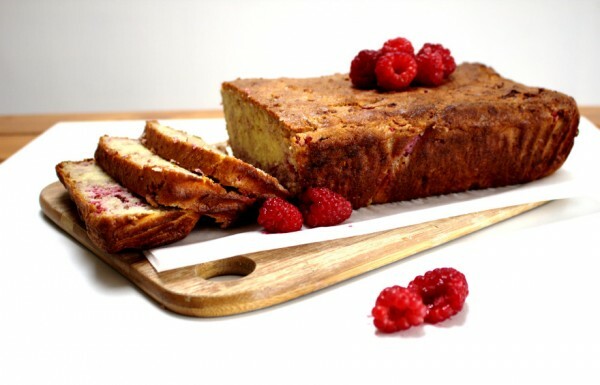 A delicious raspberry loaf free from gluten, grains and suitable for the Specific Carbohydrate Diet (SCD). Tastes delicious with a cup of tea! 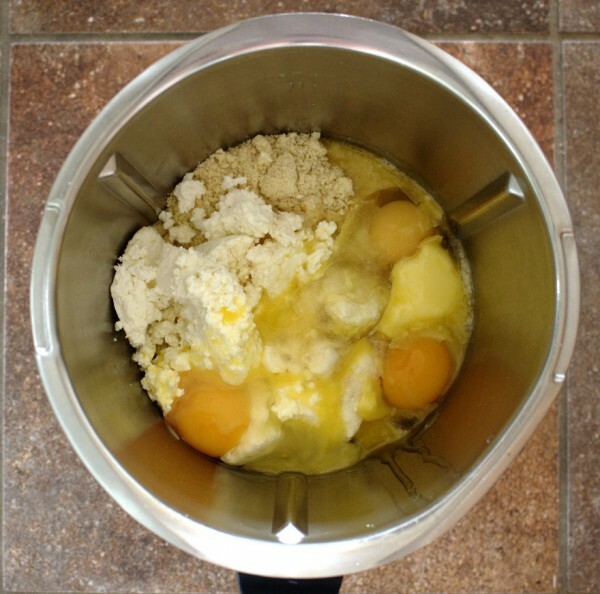 In a food processor mix the: almond flour, bicarb, dry curd cottage cheese, apple cider vinegar, honey, salt, eggs and butter. 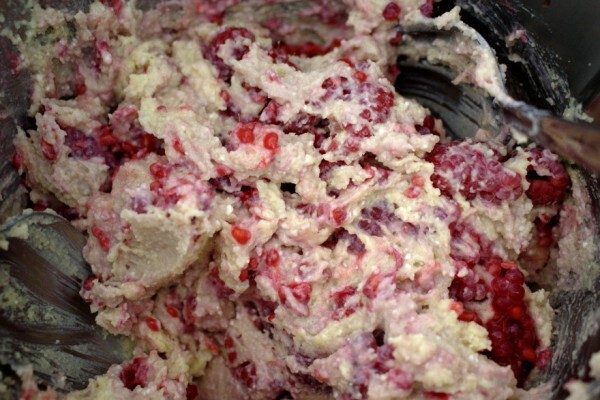 Pour in the raspberries and mix through with a spoon. DON'T blend. 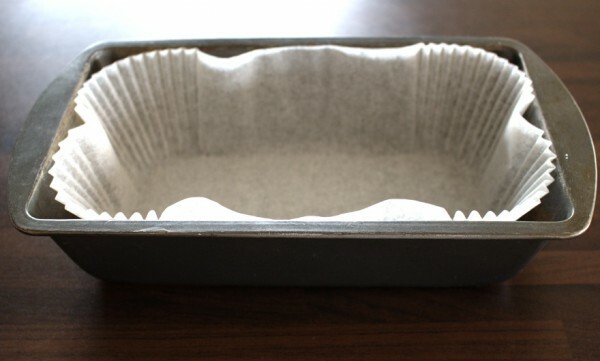 I use these handy loaf tin liners which I get in the supermarket. If you don't have them you will need extra butter to grease the loaf tin well. Pour the mixture into the loaf tin and smooth out with the back of a spoon. Bake for 40-45 minutes until cooked through.